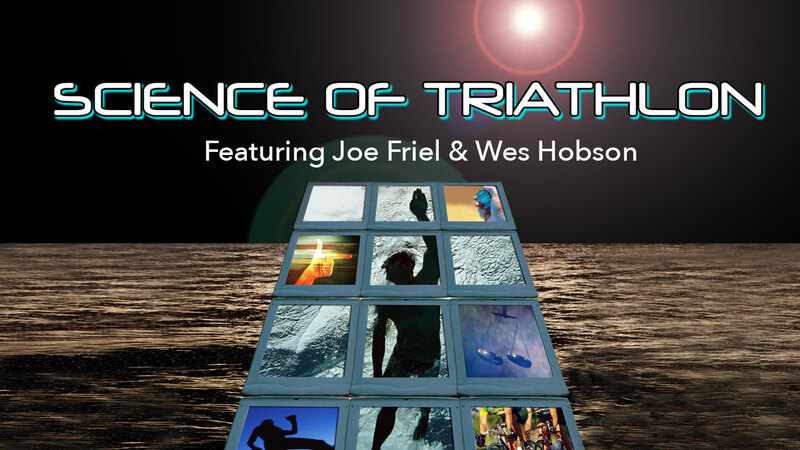 Triathlon coaching legend Joe Friel and former elite and coach Wes Hobson cover a wealth of information in this incredible lecture series. USAT certified coaches can earn up to 8 CEU. Click here to purchase the exam. Triathlon Coach and former elite Wes Hobson breaks down the essence of good swim technique. Exercises exaggerate motion to drive home good mechanics and feel in the water. Several great drills are explained and demonstrated. Wes Hobson demonstrates proper set up and execution in transition from swim to bike and bike to run. 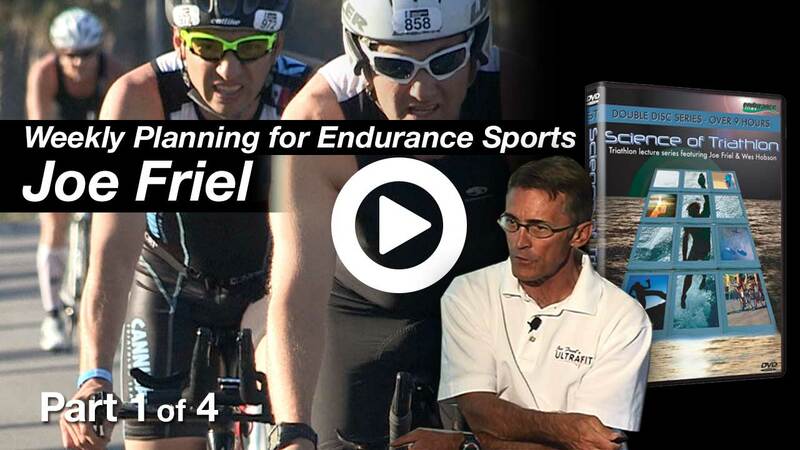 Science of Triathlon: Run Technique and Drills - A Run Technique and Drill Session with Joe Friel. 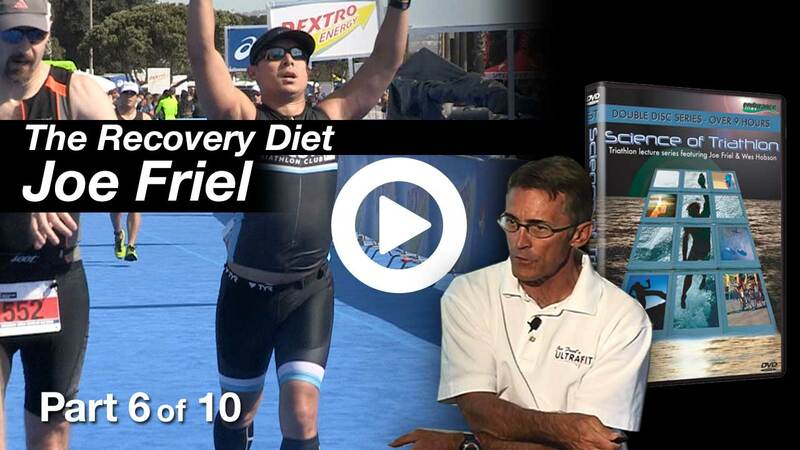 Part of the Science of Triathlon video series. 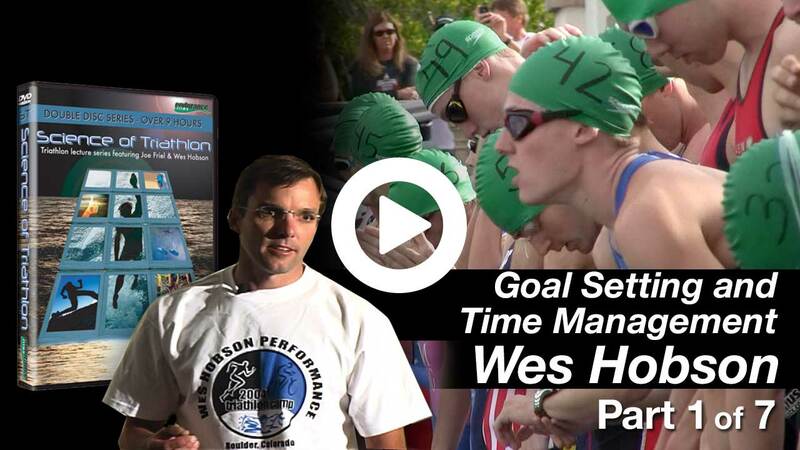 Coach and Former Elite Wes Hobson discusses the importance of goal setting and time management in triathlon training. Provides exercises to help better understand the commitment necessary to excel and how set realistic goals. Wes Hobson demonstrates the proper way to fix a flat.